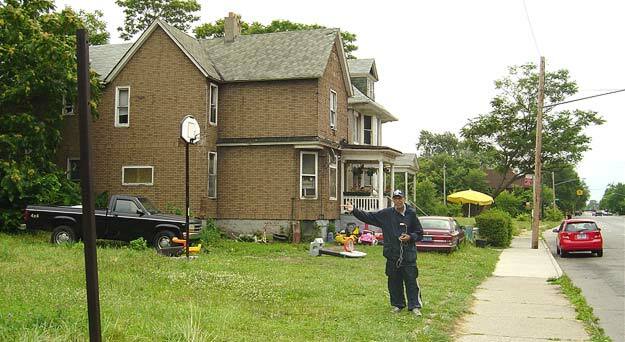 Fred met up with a guy called Richard Knight at the Dodge Assembly Plant and found that they both got on well together and in fact complemented each other's writing styles. This was put to good use on La Beat's first songs which were by Al Williams. "Al was a big guy and the nicest man you could ever meet. We were real good friends and played a lot of chess together. He liked being around me when I was writing songs and for a while he lived across the street from the studio in one of Beatty’s motels. Boy, I miss him, we spent a lot of time together but I don’t know where he is now. The tracks were "I am nothing" and "Brand new love", the top side being an uptempo shuffling number which has gained huge popularity on the Northern Soul scene in England where it commands large sums on both La Beat and Palmer, the latter being a re-release on another label in north west Detroit. 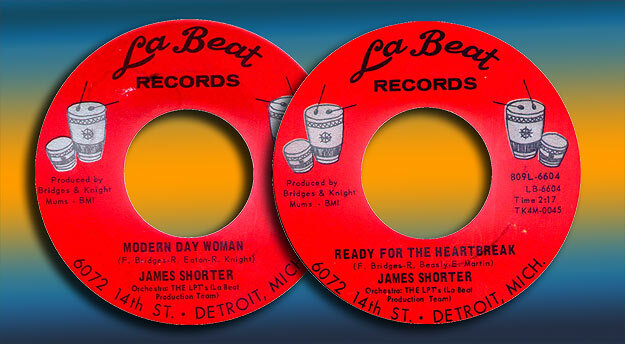 The next release on La Beat was by James Shorter whom Fred remembers as being another likeable guy with a big baritone voice who always on the move. This time the tunes were more laid back but carried a lot of clout in terms of quality and innovation, especially the flip "Modern day woman" which was also significant because a new songwriter was in the mix, Robert Eaton. This was therefore the start of the era of Bridges, Knight and Eaton, a partnership which would forge over 50 songs in the next four years.